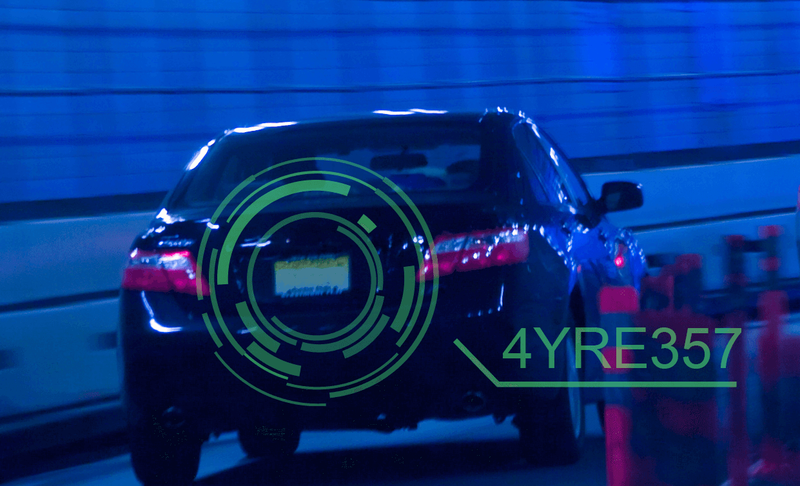 IntelliVision’s License Plate Recognizer™ is a Deep Learning-based powerful license plate detection, recognition, and search solution for ANPR/ALPR. It has industry-leading accuracy and works with various camera types and archived video. Over many years of application IntelliVision’s License Plate Recognizer has performed and matured, taking into account variables such as movement and high speeds which are natural to the environment of vehicle monitoring. Using still images or video feeds, the product can recognize and capture information located on car number plates and automatically log this information for future inspection. Real-time searching can also be performed on each plate detected, comparing the information gathered with a stored database of license plates. 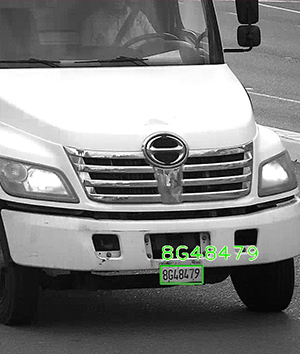 Deep Learning and AI-based algorithms enable License Plate Recognizer to detect and recognize number plates with an accuracy as high as 98%. Recognition is possible in both real-time and offline modes. Recognition and detection are possible in both real-time and from stored video, despite the high speeds, multiple vehicles and different angles and lighting conditions often encountered. License Plate Recognizer is available as either a software API/SDK for embedding into cameras, as a software application and SDK running on Intel-based servers for integration with a VMS, DVR or NVR, or as cloud-base web service running on public or private cloud. Available as a full solution or embeddable API/SDK for OEMs.